Click Here to Get Your Bonus Content! When was the last time you and your spouse took an up close and personal look at your finances? Let's face it. Money is hard to talk about. But if we don't get real we won't get free. Naked and Unashamed is designed to highlight an area of our lives that we neglect. It is time to uncover the truth so you can finally reach your financial goals. The future of your marriage depends on it. Ericka Young is a recognized expert in financial coaching and helps families significantly improve their finances and their future. 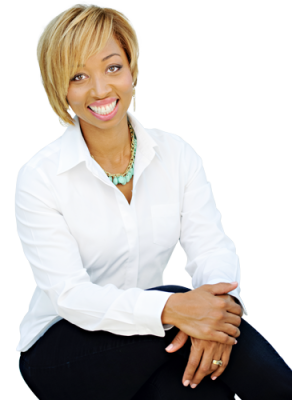 As founder and president of Tailor-Made Budgets, she teaches debt freedom through her e-newsletters, personal coaching, group programs and speaking engagements.